3 convenient locations across the valley. Click here. 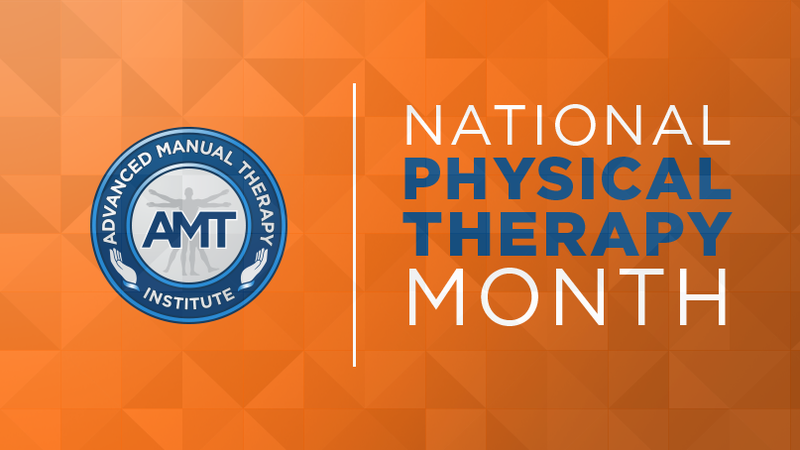 Advanced Manual Therapy Institute is a physical therapist owned and operated facility, opened in August 2005. Since opening, we have experienced incredible growth and have been able build an amazing team of staff and expand to multiple locations. THREE CONVENIENT LOCATIONS TO SERVE YOU! Copyright © 2019 Advanced Manual Therapy Institute. All Rights Reserved.